With each iteration of flagship megaphones, we've improved the battery life, power and ergonomics. 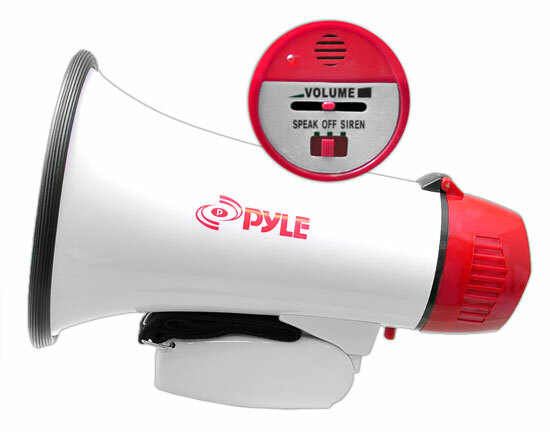 This model has 20 watts of power, so your voice will be heard in 1/2 mile range. Comes equipped with Voice and Siren modes. 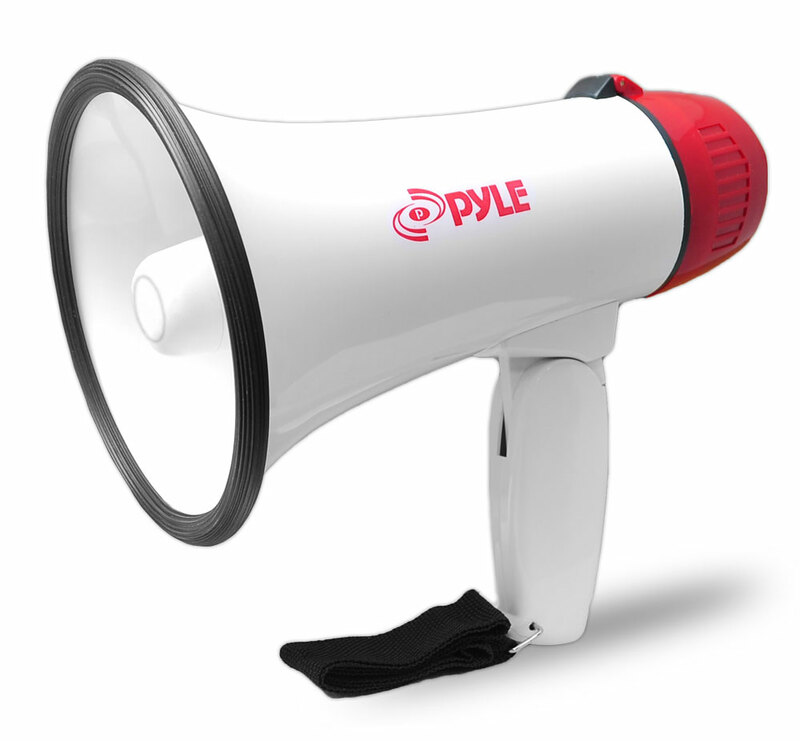 Voice mode amplifies your voice as spoken into the microphone and siren mode amplifies an alert / siren tone through the megaphone's speaker works great for indoors or outdoors. Excellent product.